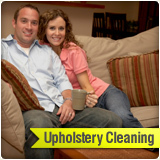 Carpet Cleaning San Diego experts can help you with water damage clean up; we offer 24 / 7 emergency services are an integral part of offered service packages. 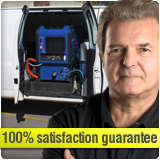 Our secret lies in experienced team of cleaners equipped with fast dry process - modern drying and dehumidification equipment tailored for flooded homes and apartments. 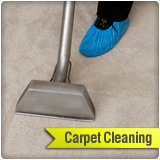 San Diego Carpet Cleaning brings this water restoration equipment directly to you and make sure the water damage restoration process is carried out correctly. 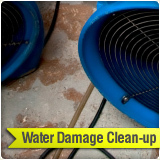 Walls, furniture, carpets, upholstery and other belongings ruined by the consequences of water damage can be completely restored if handled by pros, therefore, we highly recommend getting professional help from our water damage restoration department. 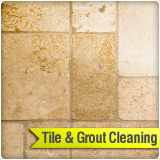 Our professional cleaners will evaluate the source of water damage and establish a suitable drying plan, according to which affected areas are treated. Do not touch anything without using protective gloves (rubber gloves are suitable). 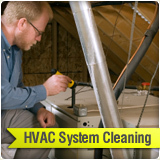 To prevent the formation of mold and mildew you need to reduce the level of humidity indoors. Open windows, shades and doors to boost the drying process. When dealing with detached parts of furniture or objects that begin to fall apart collect them and place in opened containers to dry. There is no point in repairing such items before they are completely dried. Wet carpets should be moved to a place where they could be completely dried as soon as possible to avoid the formation of harmful bacteria. 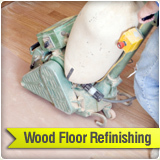 If not dried on time, some carpet types cannot be subjected to restoration. All electrical appliances that are still plugged in should be disconnected. Electrical appliances that have been submerged to water damage need to be replaced or repaired if possible by the original manufacturer. For the convenience of our customers, we accept Visa, MasterCard, American Express, Discover, cash and checks. 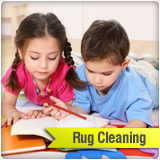 Free estimate is available upon request through Carpet Cleaning San Diego phone number - 619-573-4541 or our free estimate form.